Things to do in Ellijay, Georgia! 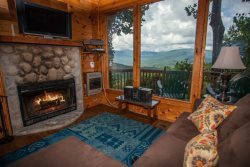 Located in the North Georgia Mountains, Ellijay has some of the best food establishments in the surrounding area! Whether you are craving soup and salad, homemade Italian food, or authentic Mexican, Ellijay has it all! Current updated calendar of events throughout Ellijay and Gilmer County.